The name Spirit of Enderby honours the work and the vision of the Enderby Brothers of London. 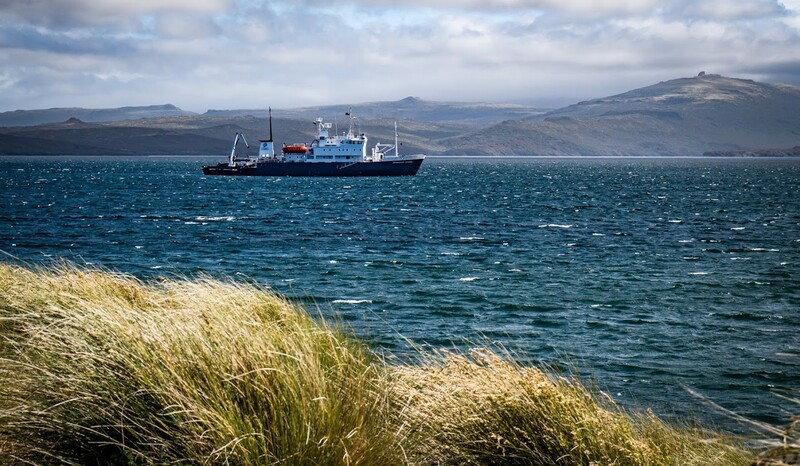 The Enderby Captains were at the forefront of Antarctic exploration for almost 40 years in the early 1800&rsquo;s. It also celebrates Enderby Island, arguably the greatest Subantarctic Island in the world. a) our fleet of RIB&rsquo;s, (rigid inflatable boats) sometimes referred to as zodiacs. These extremely safe and stable craft will land you at some of the most amazing places.